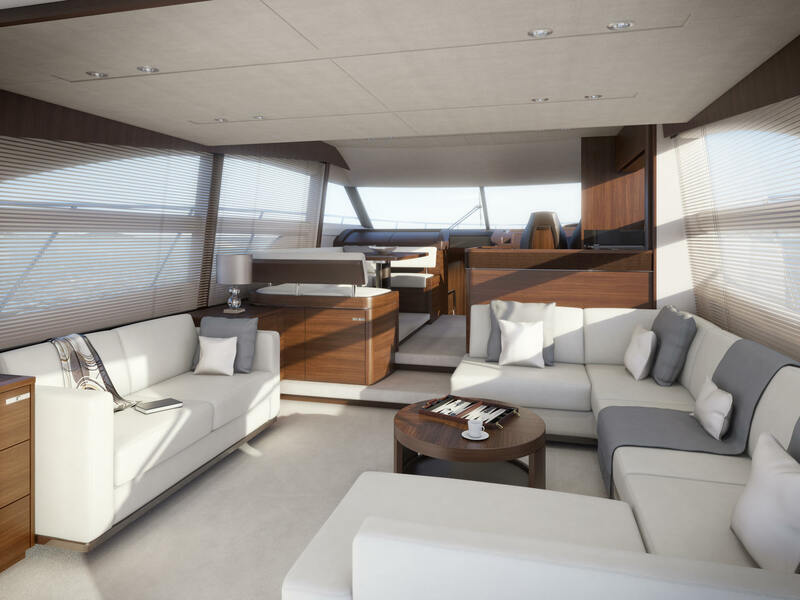 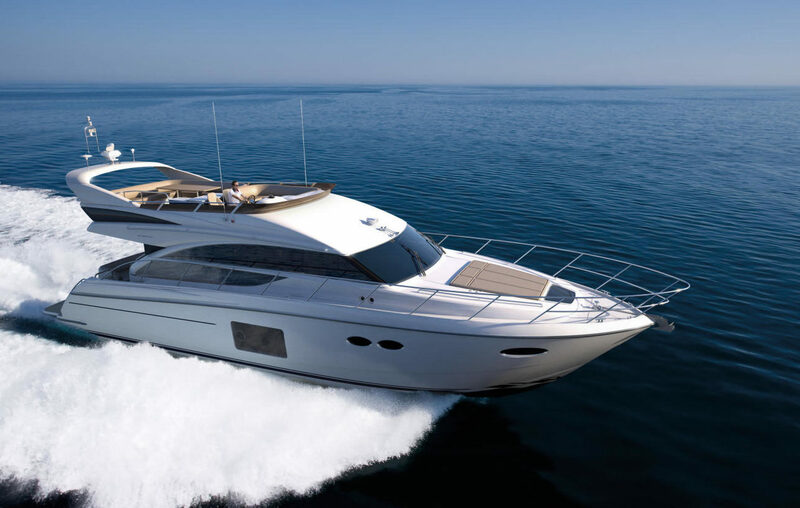 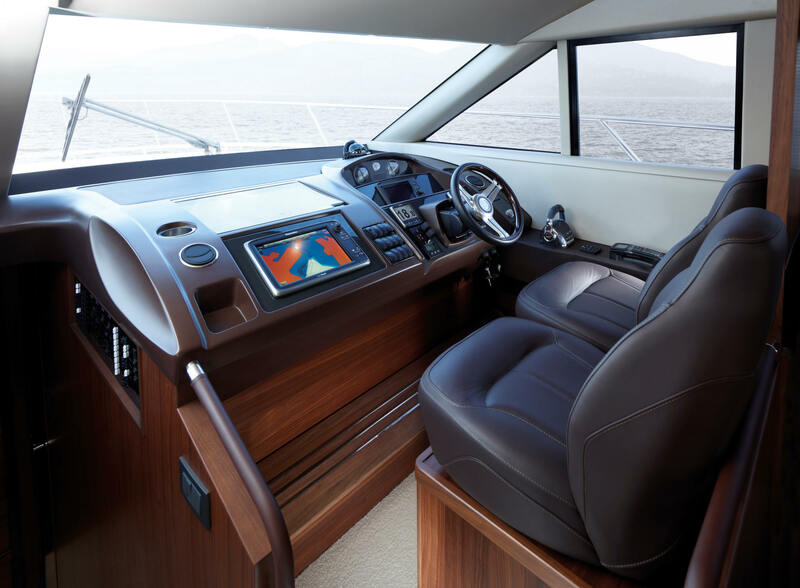 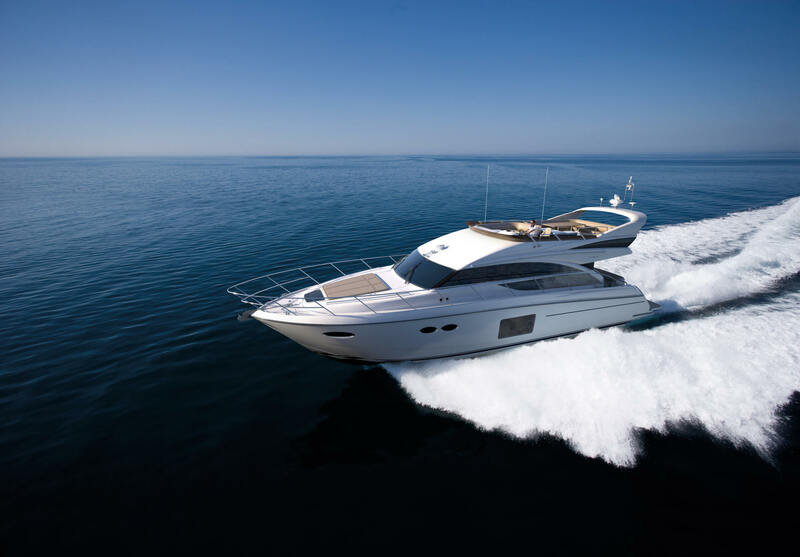 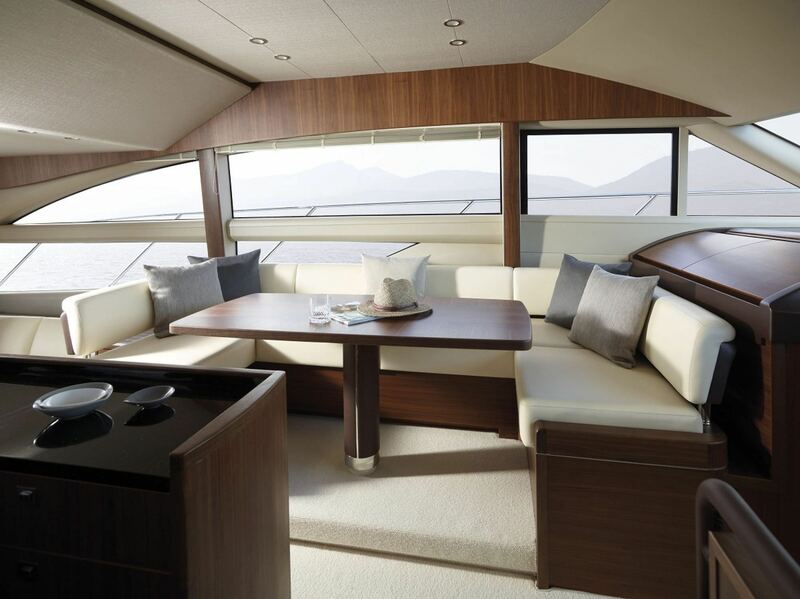 NOMAD is a beautiful Princess 56 from 2013 of magnificent refinement and performance in equal measure. 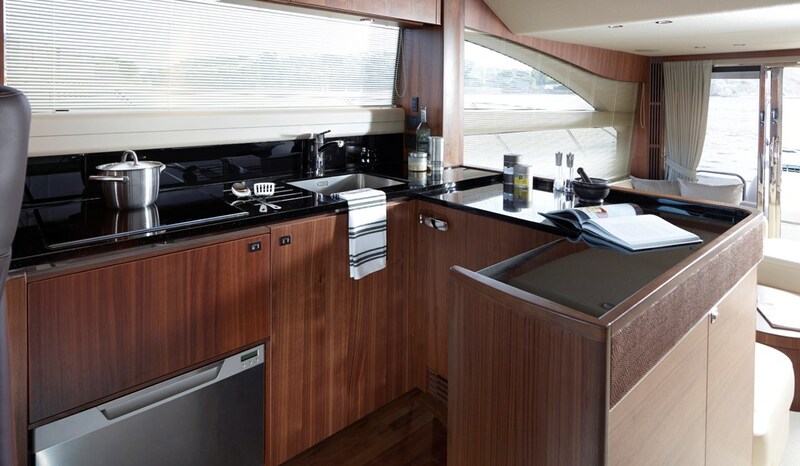 At main deck you’ll find a comfortable saloon, well equipped galley and helm position. 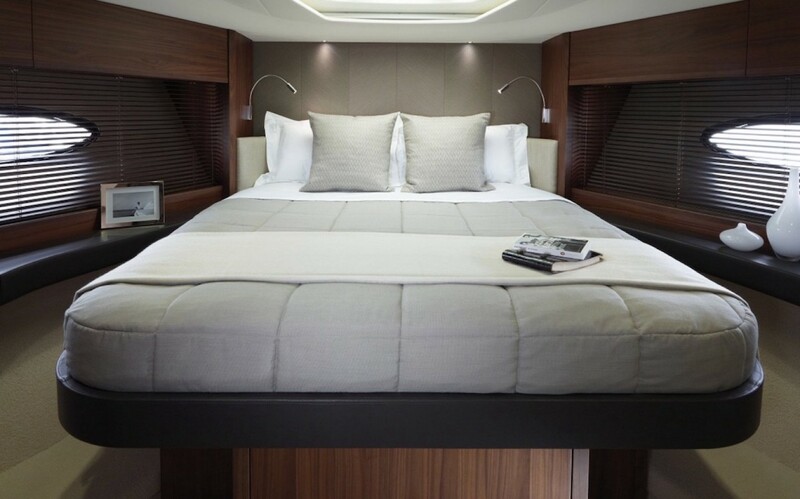 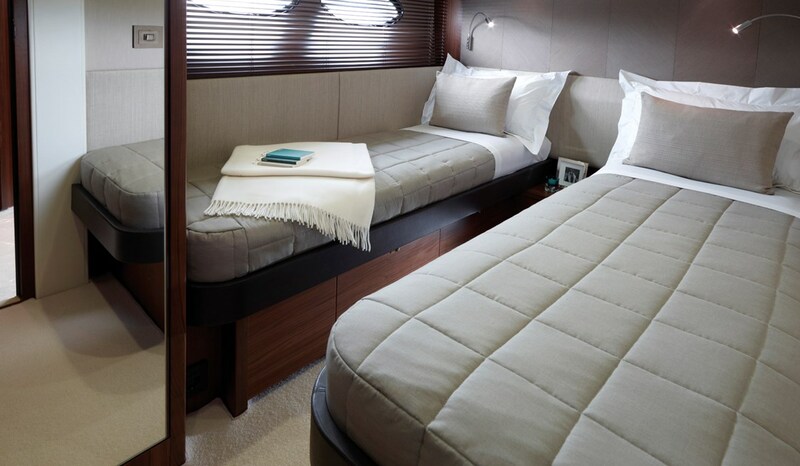 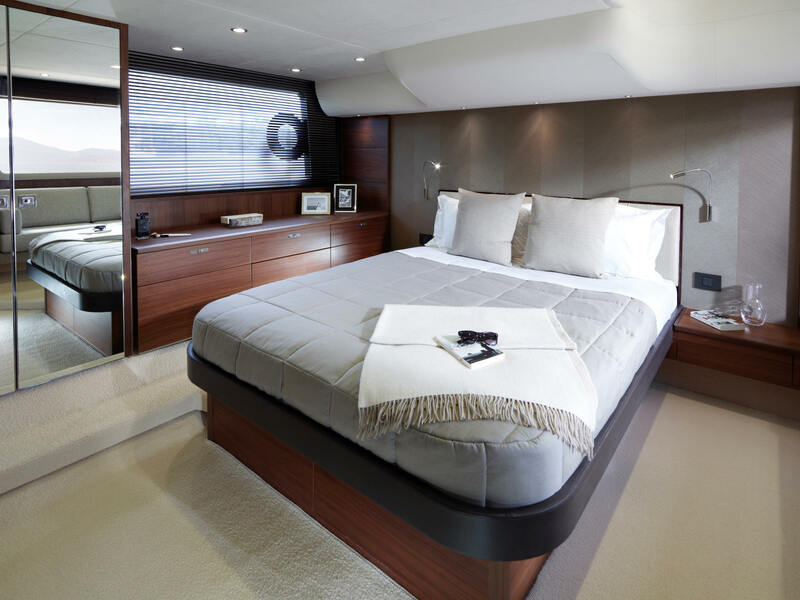 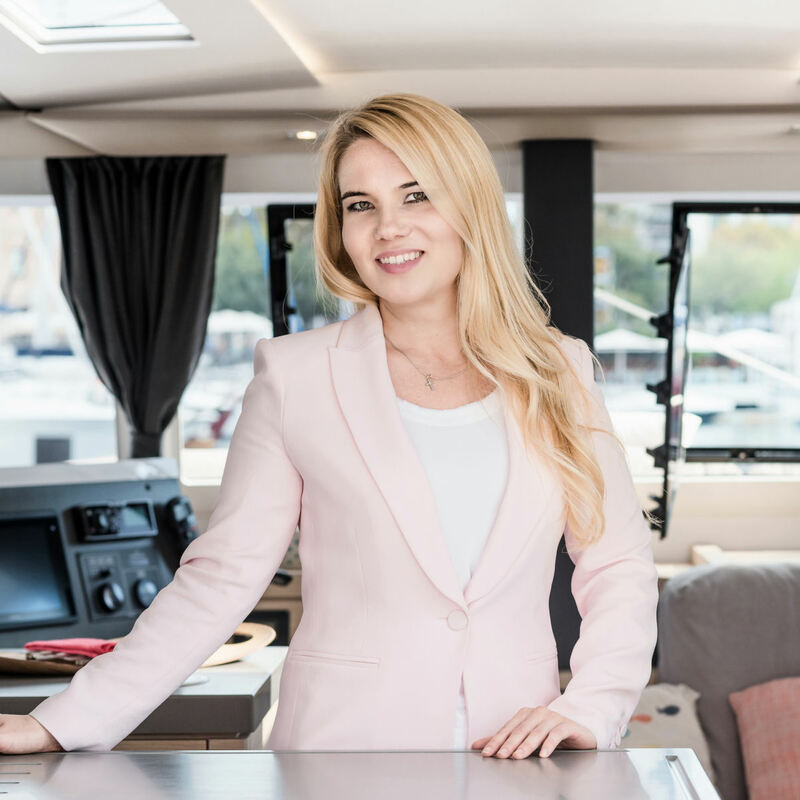 Below deck, she has three luxurious cabins: a full beam master stateroom, a forward VIP cabin, both with large double bed and en-suite bathrooms and a two full-size single beds cabin at starboard. 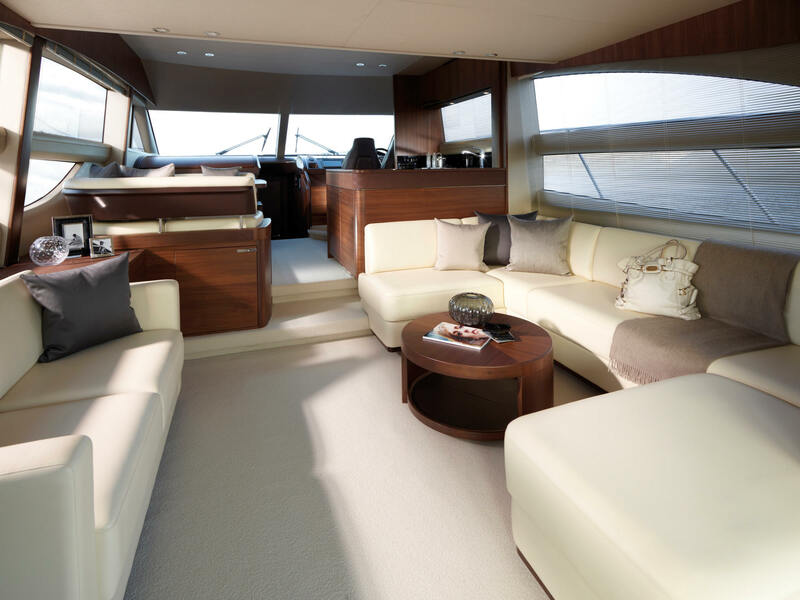 Contact us for more details and availability.